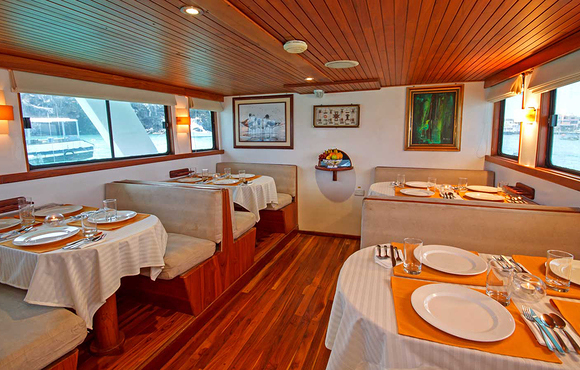 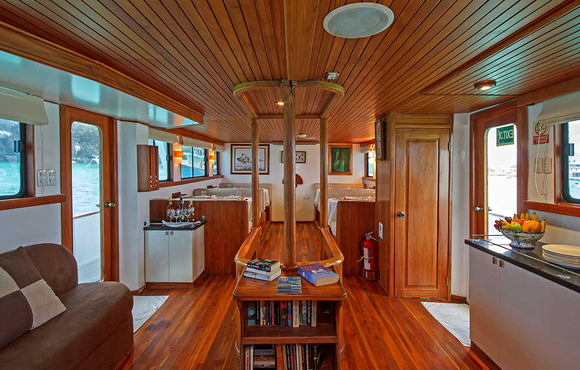 Astrea is a motoryacht with 25m(75ft) length, which is built for liveaboard diving in the Galapagos archipelago. 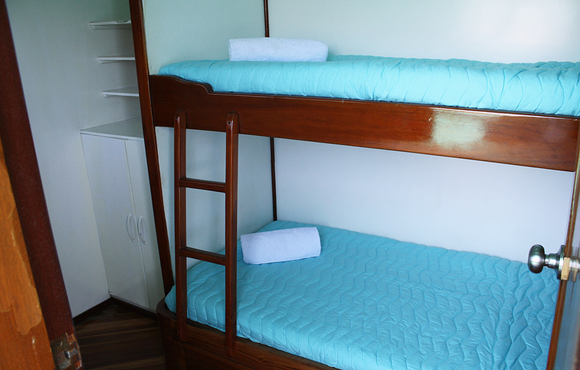 We have all according permits and will operate throughout the year. 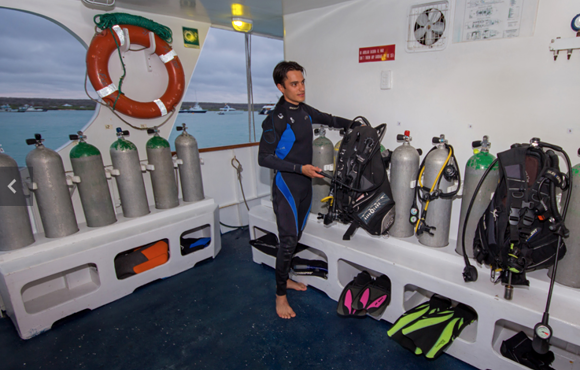 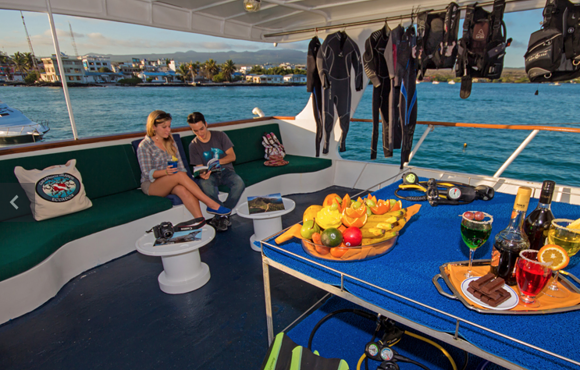 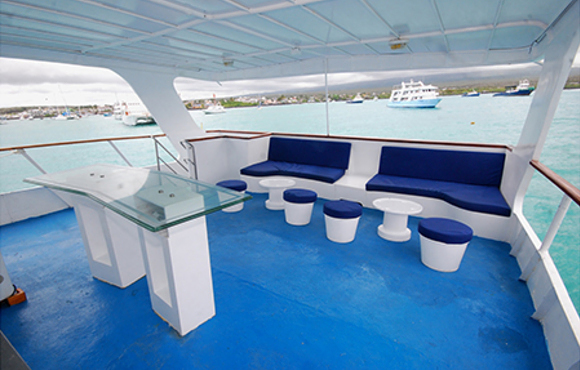 Galapagos dive safaris are 8 days/7 nights and start every Tuesday. 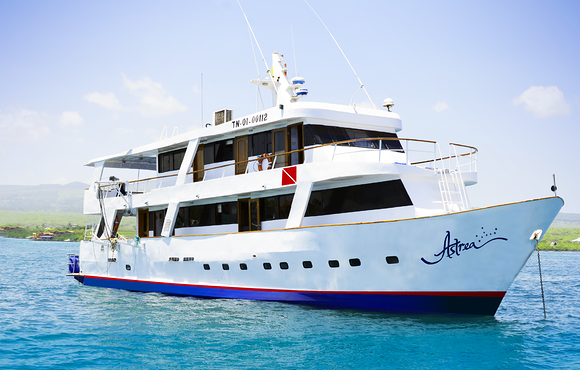 The name Astrea goes back to greek mythology and we want to emphasize the compromise of our mission to protect the environment and specially the ocean of the Galapagos Islands. 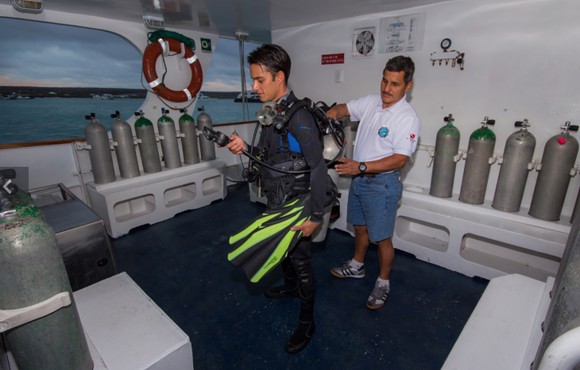 The name refers to diving with respect and the necessity of sustainability.